Calling all creatives, healers, and changemakers, come learn how to birth a Spirit-led business. More and more people are being called to pursue a business that feels in alignment with their heart and soul. This is not a coincidence, it is Spirit-led. We will talk about how to navigate this new terrain. As we birth our business, we are birthing our inner self. These businesses are also a psychological and spiritual hero’s journey. It’s much more than just starting a business; it’s about sharing our creative selves in the world. 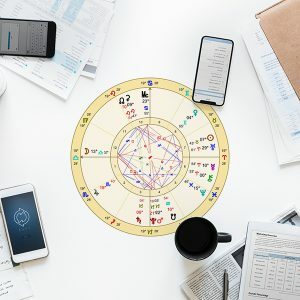 Vanessa Couto: artist, astrologer, teacher – www.vanessacouto.com. Laura Rowe: spiritual teacher, mentor, healer. They both help clients navigate the intersection of their life’s story, their livelihood, and their soul’s purpose.